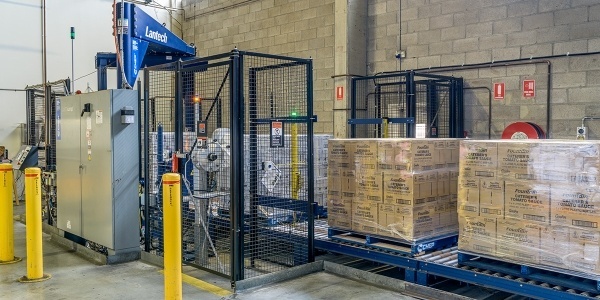 First published in Forkliftaction.com News edition #858. Contributor Peter Harvey MBE is chief executive of the Fork Lift Truck Association. 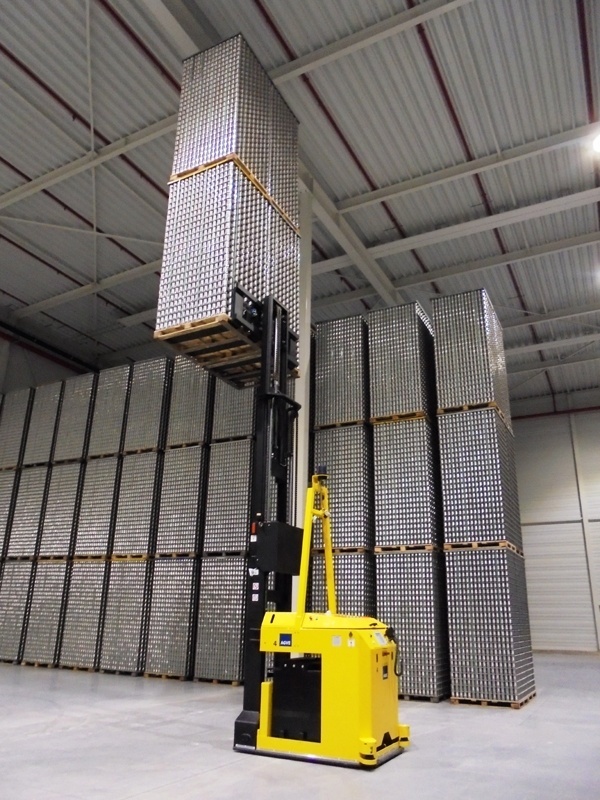 Technology moves at lightning speed, particularly in warehousing, logistics and transport. 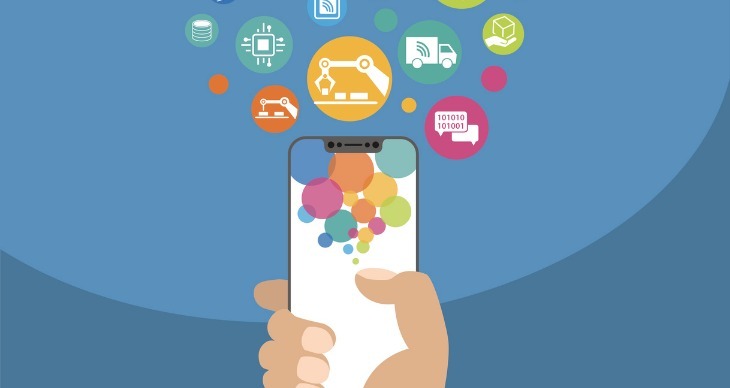 Automation has gained a lot of traction in recent years, and for good reason. Its reliable and consistent performance delivers big benefits to companies. 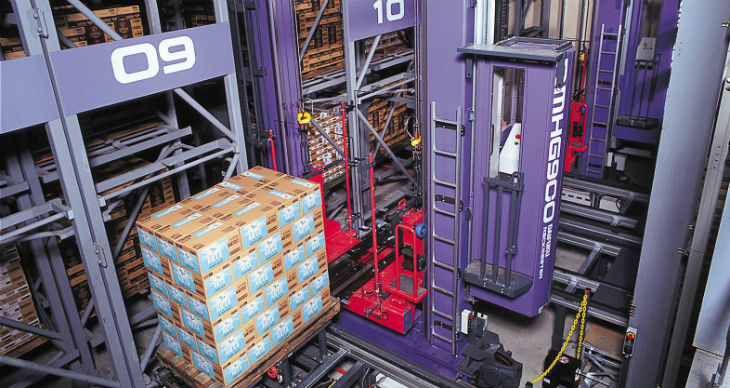 At a time when space is at a premium, it ensures operators can fully utilise the space they have. But, more than that, it slashes costs including wages, energy and training. 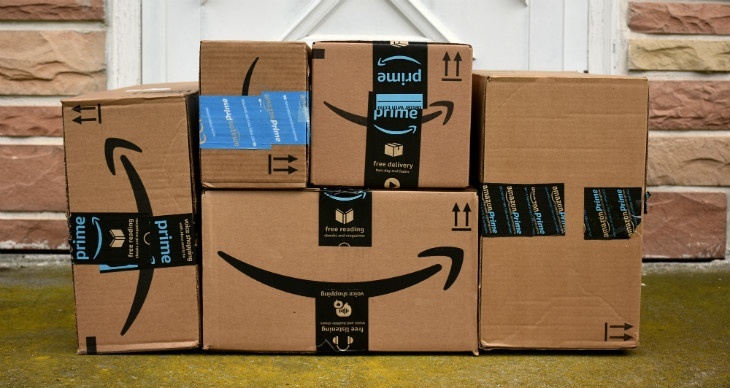 Retailers may be feeling a little less anxious after consumers’ somewhat lukewarm reception to Amazon’s Australian launch in December last year, but make no mistake – Amazon is just getting started. 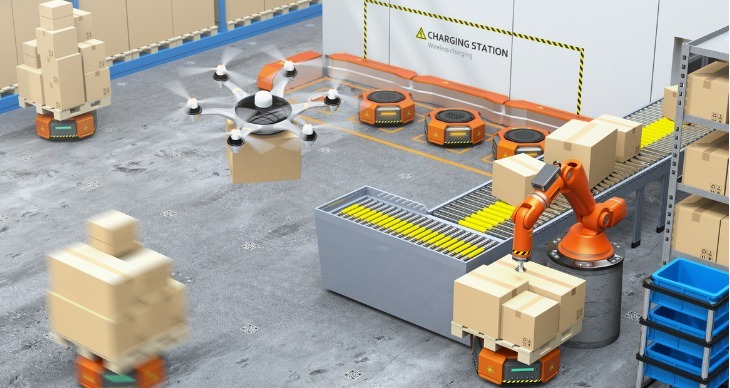 When seeing robots whizzing around warehouse floors, or reading news about things like autonomous forklifts and delivery drones, it is understandable to start to worry about whether one’s own job is safe in this ever automated world. From self-driving trucks to delivery by drone, automation of the supply chain is becoming increasingly common. 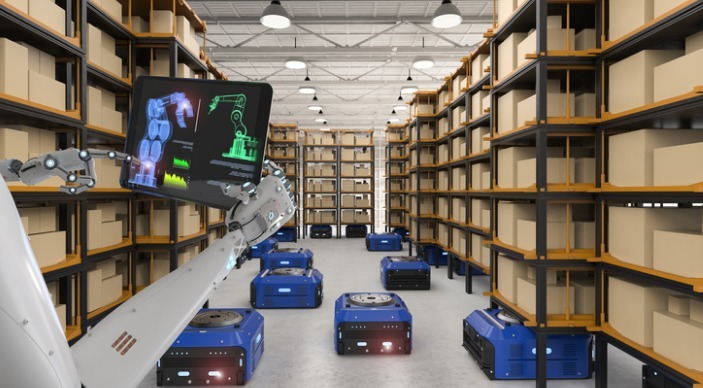 But while the use of automated technology in delivery or the “last mile” (the final stage of the supply chain process) has received plenty of publicity, it is arguably in the other supply chain areas where robotics offers the most opportunity. We spoke with Steven Asnicar, Director of Chain of Responsibility Australia about the legislation and law changes around the CoR (Chain of Responsibility) in the Australian logistic and supply chain industry.